To coincide with the 50th anniversary of LEGO® DUPLO®, you can now get a free LEGO DUPLO Learning Numbers set with LEGO DUPLO purchases of £20 or more. 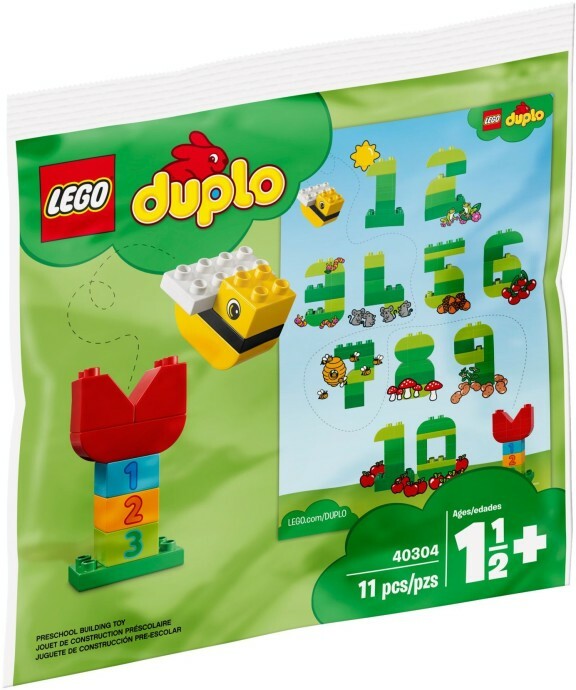 The set includes a number of DUPLO bricks, to build various DUPLO numbers, along with a flower and bumblebee. Simply spend £20 or more on DUPLO products in LEGO Brand Store or online at shop.LEGO.com between now and February 7th to get your free gift. I highly recommend the new set based on The LEGO Movie 2. Learn more about LEGO DUPLO and how the brand has been inspiring younger builders for the last 50 years here.